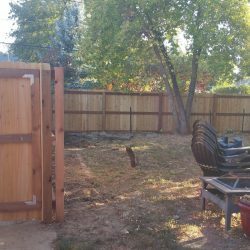 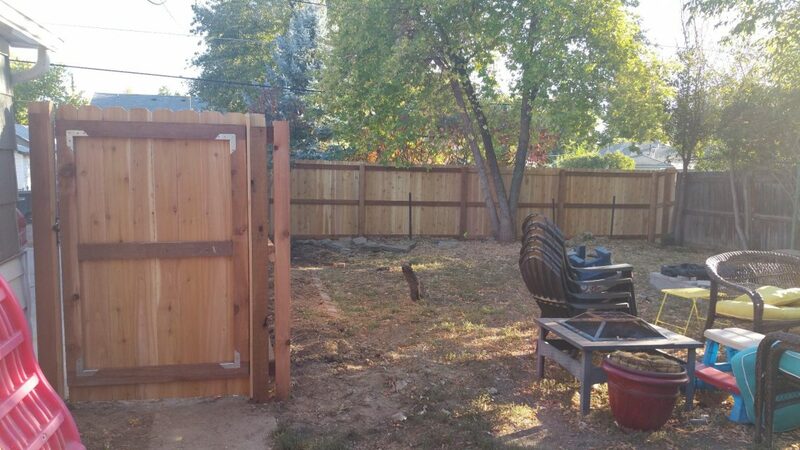 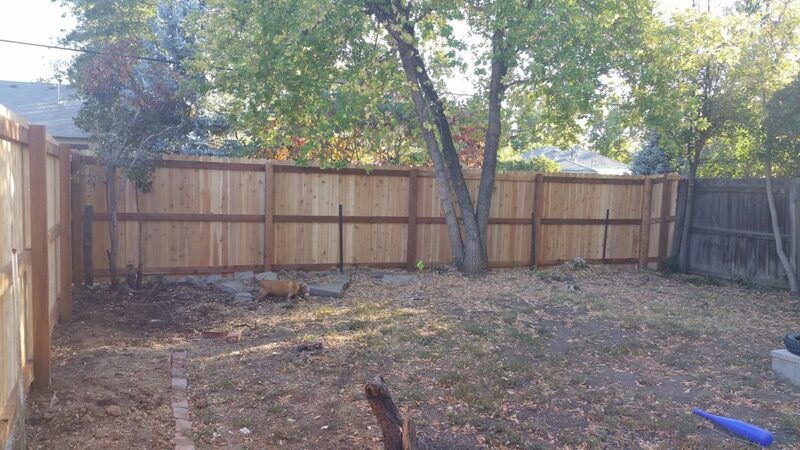 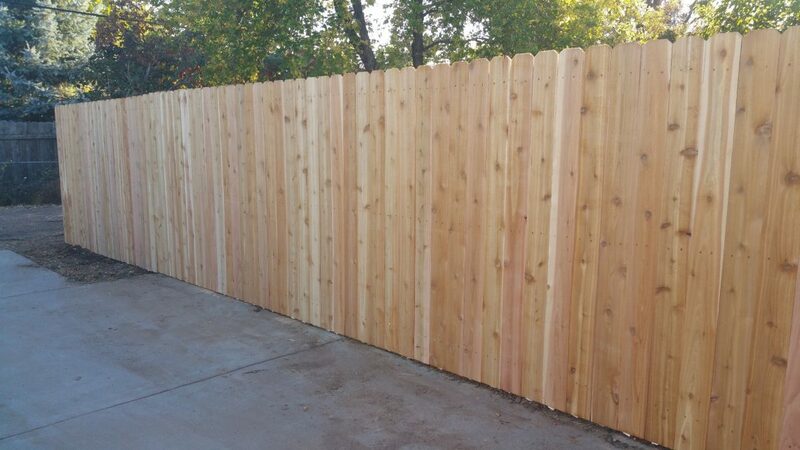 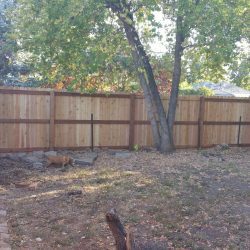 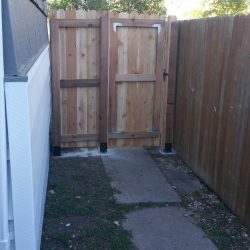 Nick did an amazing job tearing out our old chain link fencing and building our new 6′ privacy fence. 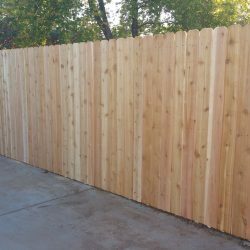 He does wonderful craftsmanship, easy to plan with and his work is done correctly. 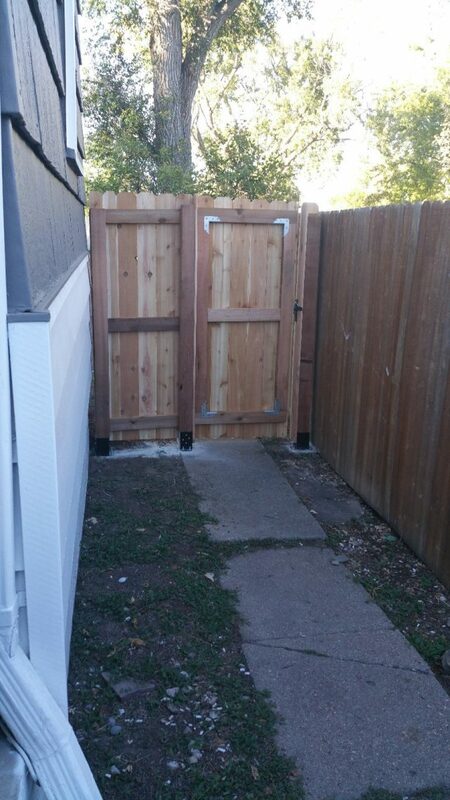 I feel confident that our face will last decades!